September is the month to go and take a plunge in the lovely, the one and only, dare I say it, the unique Lac de l’Eychaude. What’s the water like? Cool? Just right for the season. 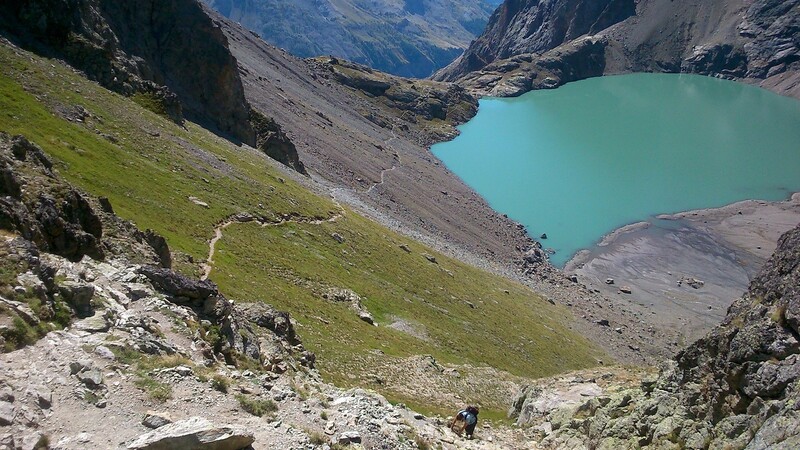 Average summer temperature of 5 degrees as they say on the signs of the Parc National des Ecrins. 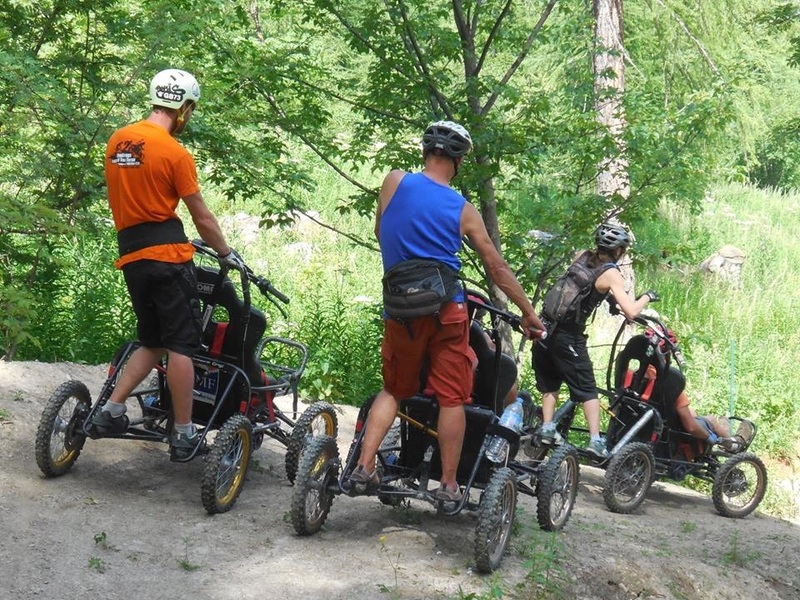 A strange machine to share with handicapped friends the joy of downhill slopes through the forest. Just try it. Feels like flying. After years of absence, the cogs were turning again at dawn this Saturday at the Moulin du Casset. The last mill between the Lautaret and Briançon. 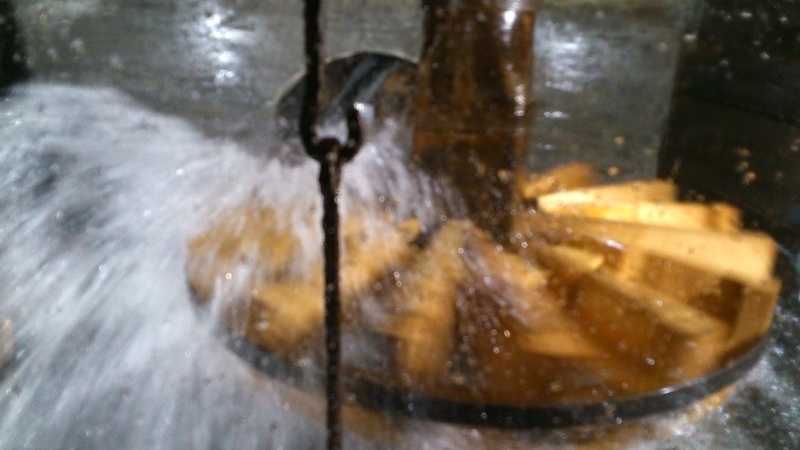 The water from the Tabuc river turns the wheel to bring back to life the miller’s work of yesteryear….come and see it!